Recently, Police have busted a major meth smuggling operation including brand new Ford vehicles. The Ontario Provincial Police are saying that Ford employees from four dealerships found methamphetamine stashed inside the spare tires of brand new cars. 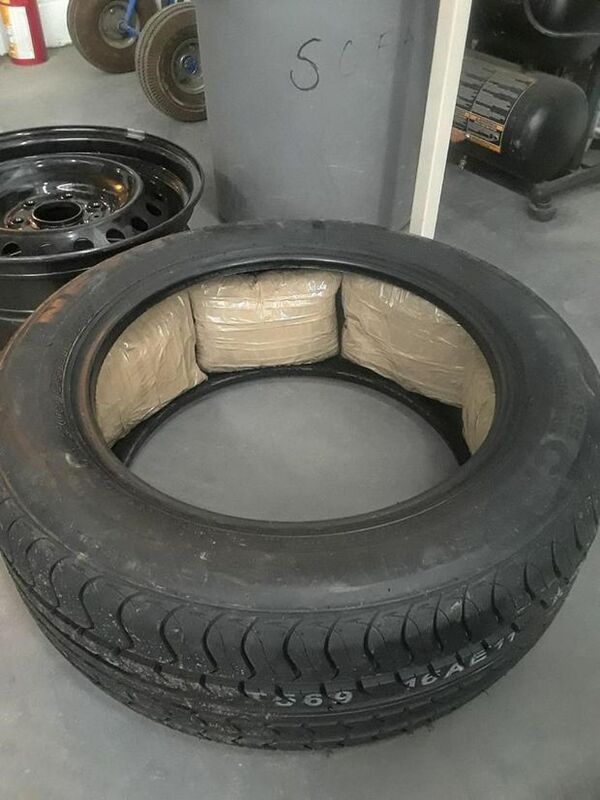 The way the employees found these highly illegal drugs was because of suspicious bags and spare tires that weren’t the right size for the model. Not that this makes any difference whatsoever, but the cars with the meth were built in the Hermosillo plant in Mexico by the real esses. The cops worked with Ford back in December and found even more unsold cars in Quebec and New Brunswick stashed with more meth. In total in Ontario, police found 180 kilograms of meth so far in the investigation adding up to $4.5 million. With further investigation, the involvement of an infamous Mexican cartel was uncovered. The cars were sent to Canada via train. “The powerful Sinaloa cartel is well entrenched in that area of Mexico,” said OPP Supt. Bryan MacKillop. “We are very certain that they are ultimately responsible for these drugs.” Police don’t know when or where the cars were exploited but they do know that the Sinaloa cartel was in charge, once led by El Chapo himself.